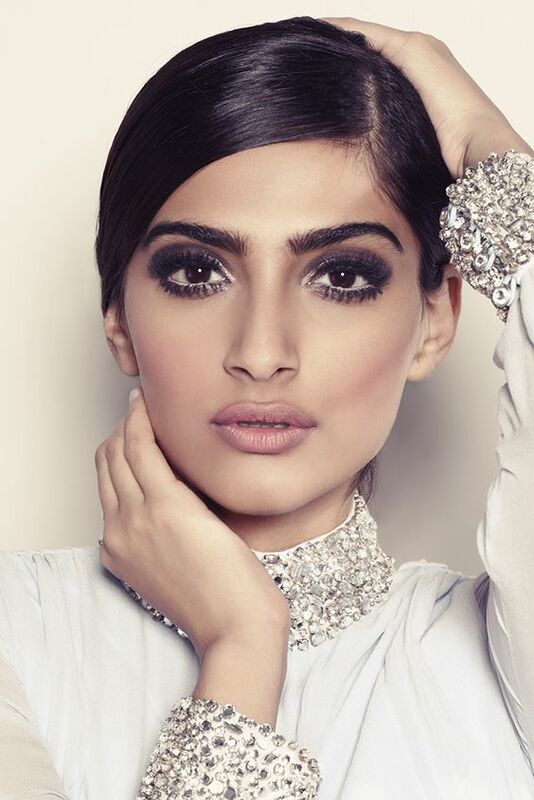 Gorgeous party eye makeup ideas Sonam Kapoor flaunts – Here’s how to do them at home! 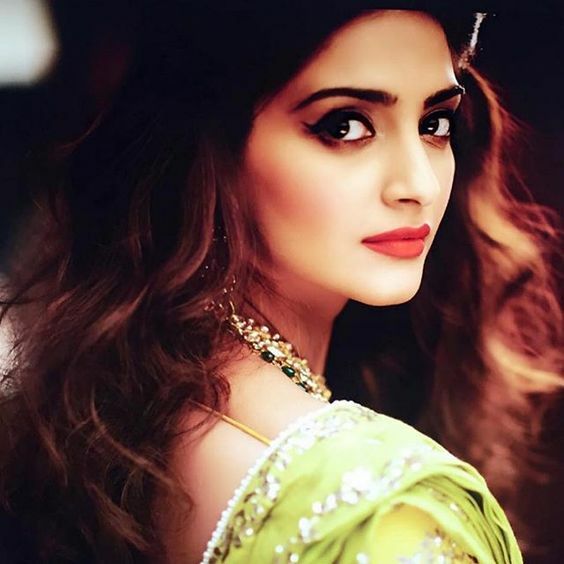 Sonam Kapoor has always been a stunner onscreen and off-screen, which is why most of us look at her as the new-age fashionista and fashion icon we want to emulate and follow. From western wear to ethnic Indian wear, the diva knows how to flaunt her sassy self and glam attitude like no one else can. So here we are this time, with three iconic makeup looks of the gorgeous lady, which we can wear to the parties. Take a look and emulate the same. The flick with a liner is what demarcates the eye makeup worn by the gorgeous diva from the rest of the face. To emulate this look, we would need to keep the base on the eyelids in a matte brown tone. From the inner corner of the eye to the mid section and until the crease line, we shall use a light brown shadow, and blend the area with a blending brush. From the mid section to the outer corner of the eyes, we shall use a darker brown shadow and culminate the same on the outer corner of the eyelid with a soft V shape. For the brow bone, a touch of peach shadow from the arch of the brow to the outer end would be enough. Use a dark kajal pencil to line the upper lid and draw a flick on the outer corner of the eyes with a tiny flick ending. Mascara in black should be used for the lashes to extend. For the lower lash line, use brown matte shadow to make the eyes look sultry. The elegant winged liner look is a very retro vintage touch to flaunt, and when coupled with twiggy lashes, it makes magic happen. For the eyelids, we would keep the look as natural as possible, so that the winged liner show isn’t stolen. Stick to light shimmers and browns or peach for the eyelids to dress up in. With the help of a cake liner and a thin brush, draw the liner from the inner section of the eye and mound it on the mid section, culminating in a soft curved fall on the outer section and rising up in a flick just below the end of the brow line. Repeat the same thrice until the desired effect comes through. For the lashes, use a volumnizing mascara thrice on the upper lashes and twice on the lower lashes; if you want to use false eyelashes, first apply the lashes with surgical glue on the lids and then curl the lashes with an eyelash curler. Then go ahead and use the mascara on the lashes and twig them outwards for the desired look to come through. Smokey eyes doesn’t always have to be very dark and sultry. You can always play around with light shimmery touches as well, to bring in the oomphatic effect. What we see here is a blend of the silver touches in the inner eyes as highlighter till the mid section of the lids, and then a touch of darkness from the mid section to the outer section of the eyes. Three strokes of kajal on the eyelids rim have been applied, and to further enhance the look an angular brush has been used to blend and smudge the kohl for the dark smokey look to come through. Remember, when smudging the kohl, one should never cross the crease line of the eyes, which is why a soft V shape should be drawn at first with the kohl line and smudged inwards onto the eyelids. For the brow bone, peach highlights should be used. Do write in and let us know which of the looks caught your eyes the most? We love hearing from you!